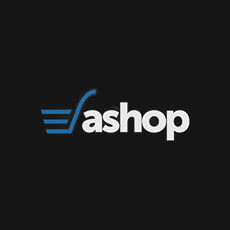 Ashop is an Australian eCommerce software and services company featuring hosted, SaaS shopping cart software, SEO tools and online store design. Ashop is a full-featured eCommerce marketplace that enables B2C and B2B online merchants to set up a storefront, manage inventory, create a catalog, check out customers, launch marketing campaigns and more. It's a secure, reliable and highly integrated eCommerce tool for retailers of all kinds.